Coworking giant WeWork has officially made its mark in Malaysia’s market with its new space in Kuala Lumpur, their largest in the region. Located in the Equatorial Plaza, the location has a 1,900 person capacity across five floors. 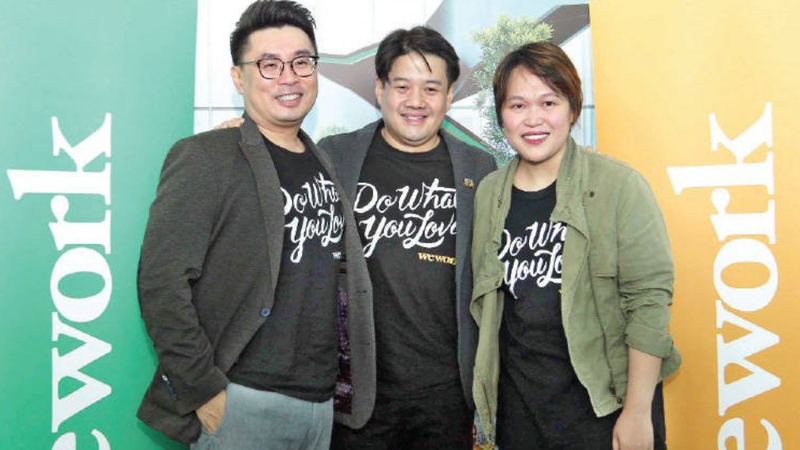 The space is located near the city’s commercial district, according to WeWork Southeast Asia managing director Turochas “T” Fuad. 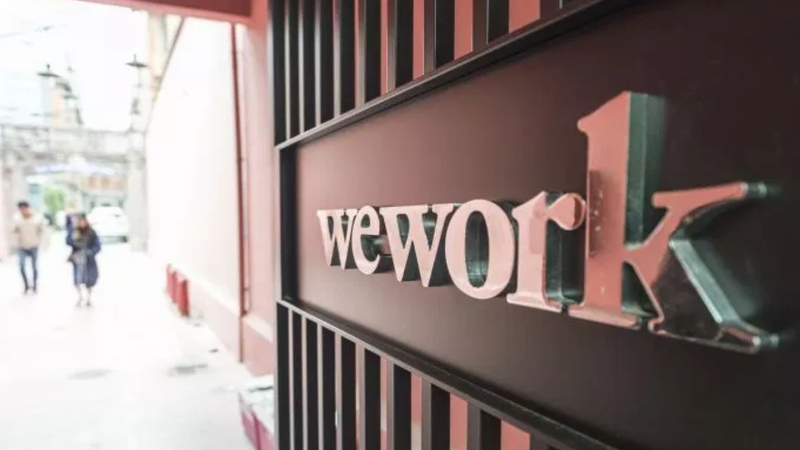 Daman Land Sdn Bhd signed a revenue sharing agreement with WeWork and will help the company seek out other locations in Malaysia as they continue to expand. WeWork has 16 other locations in the region throughout Singapore, Ho Chi Minh City, Manila, Jakarta and Bangkok. “We plan to expand beyond the central area of Kuala Lumpur and explore places such as Plaza Damansara, Bangsar and so on. Ultimately, in the long term, we will also be looking at expanding to other cities across Malaysia as well,” Turochas said. WeWork offers members hot desks, dedicated desks, private offices and full access to the internet and communal areas. Turochas says he hopes coworking spaces will bridge the gap between the oversupply of offices and commercial spaces in the area. 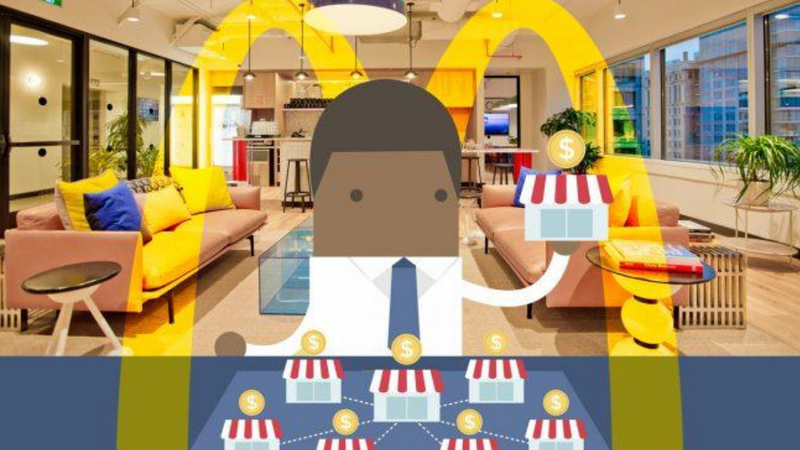 Major office space provider IWG has started adopting the franchisor model, pioneered by fast-food company McDonald’s, in its effort to edge further away from WeWork. 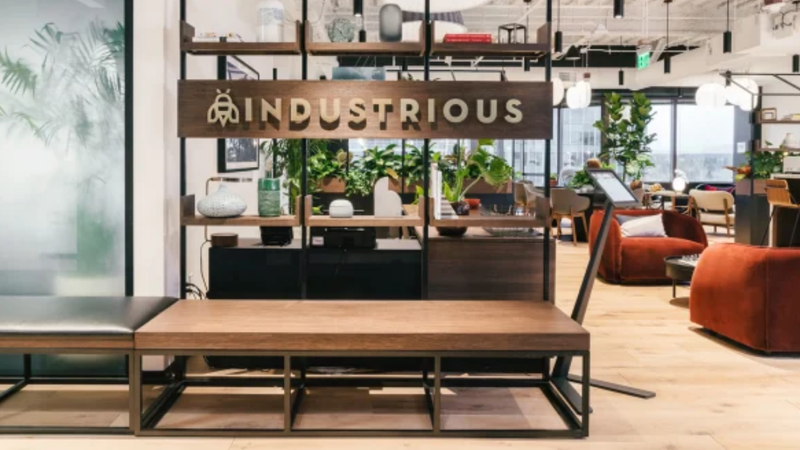 America’s malls are becoming more and more vacant, but coworking companies are taking advantage of these empty spaces to expand their services in a nonconventional way. 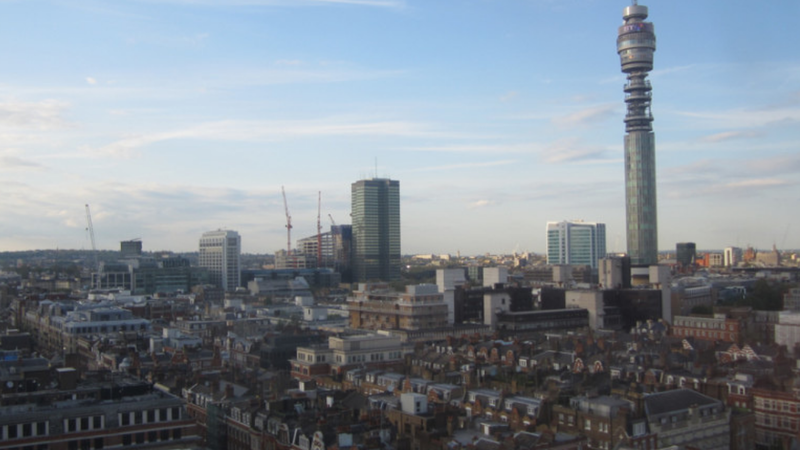 Flexible workspace provider Knotel has once again expanded its presence in central London, signing three new deals across the city totaling 40,000 square feet. 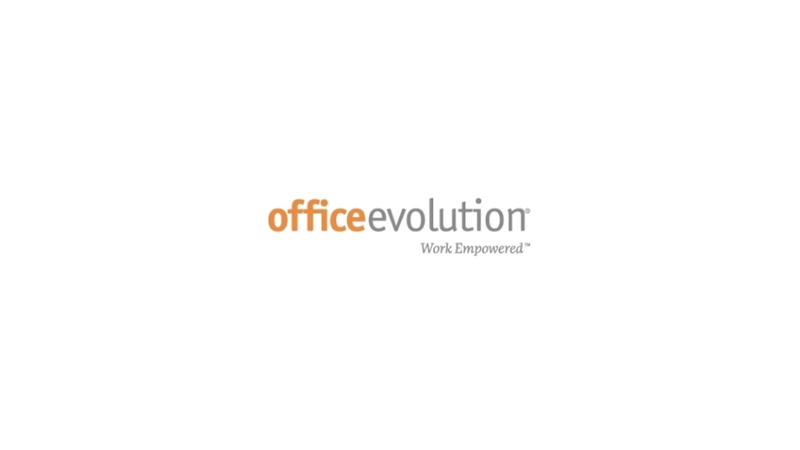 Office Evolution, the nation’s biggest coworking franchisor, will expand its footprint in Mount Pleasant as it continues to cater to small business owners in the area. 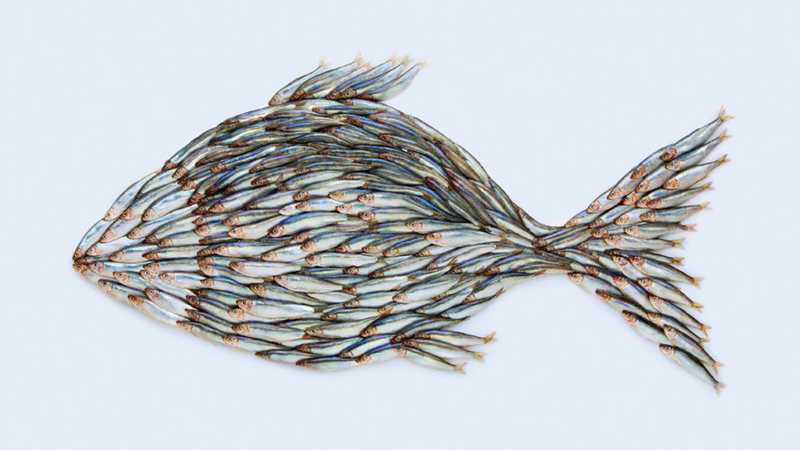 Flexibility in the workplace has become key in attracting talent, but properly implementing such arrangements ensures employees are fully satisfied with the organization. 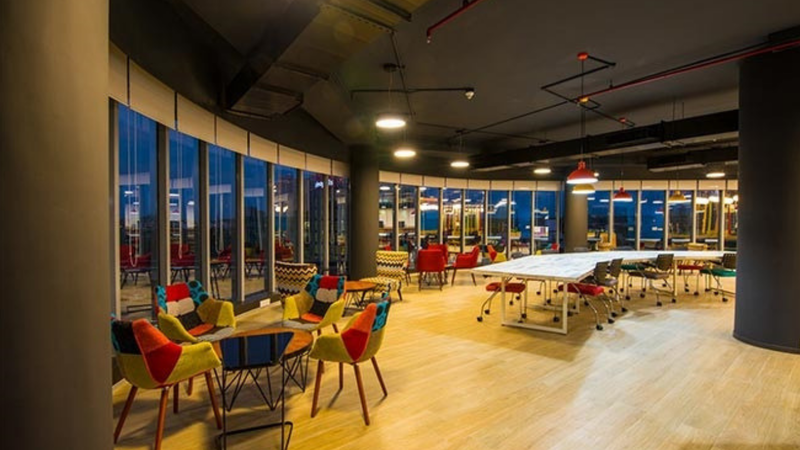 Although coworking spaces are often categorized as servicing major cities, tier II cities are having their moment as many startups continue to flood into these areas. 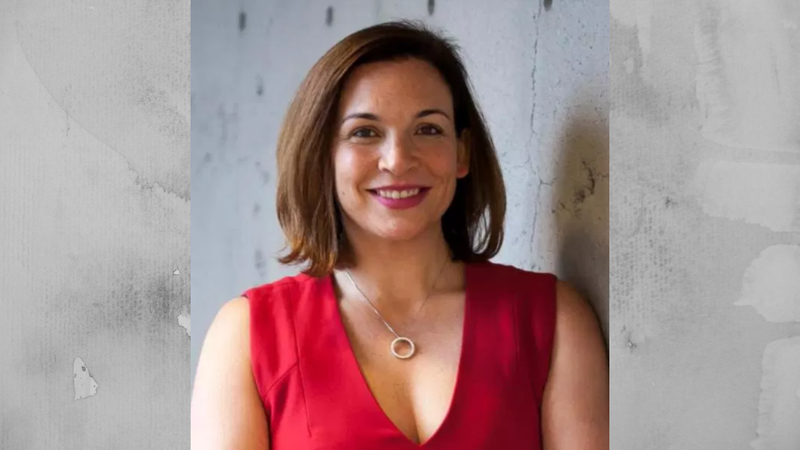 Amy Nelson, CEO of The Riveter, has made it her business to promote inclusivity of women in professional settings while also providing men tools to value gender equality. 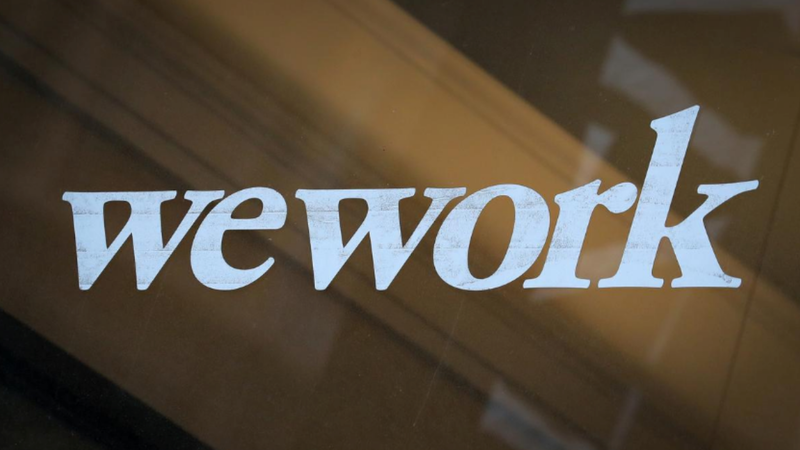 Coworking firm WeWork has reportedly backed out of at least five negotiations to occupy office space in Hong Kong, possibly indicating the company’s financial restraints. Do Coworking Space Brands Have A Direct Impact On Members? 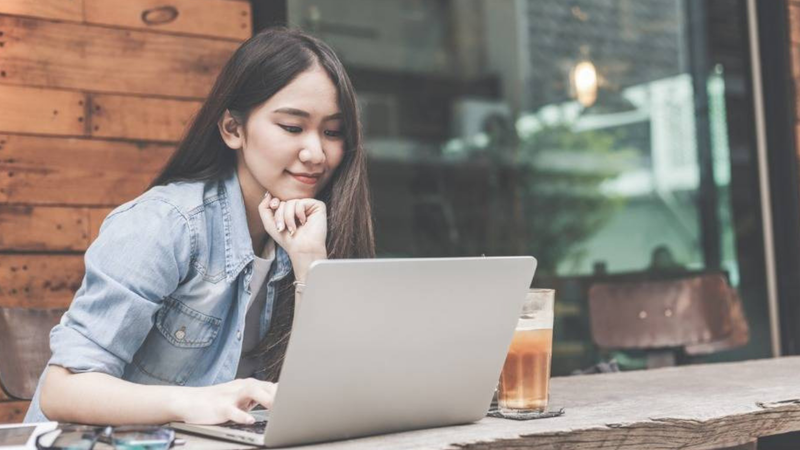 A survey of 1,000 WeWork members found that, while some use the space out of convenience, others find the culture to have an effect on their professional identities. Can We Still Expect To See A WeWork IPO This Year? While WeWork is expected to file for an IPO this year, its valuation and recently announced losses have left investors worried about the sustainability of the company. 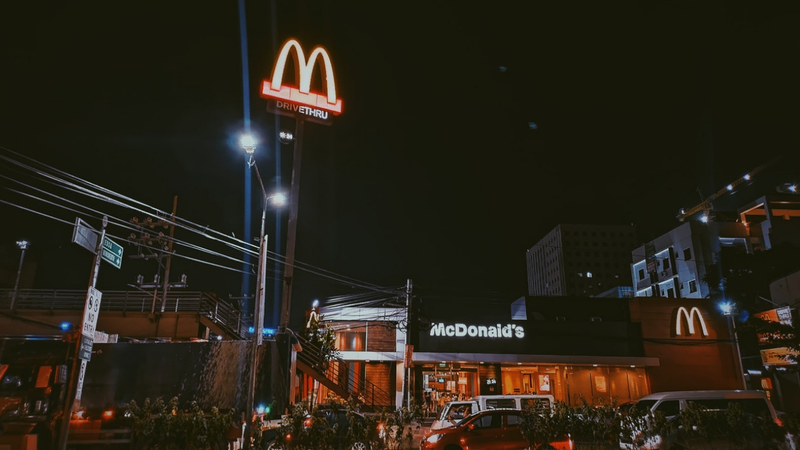 IWG has started rolling out a franchise model, similar to that of McDonald’s, enlisting franchisees to take the reins in subleasing Regus and Spaces offices to companies. 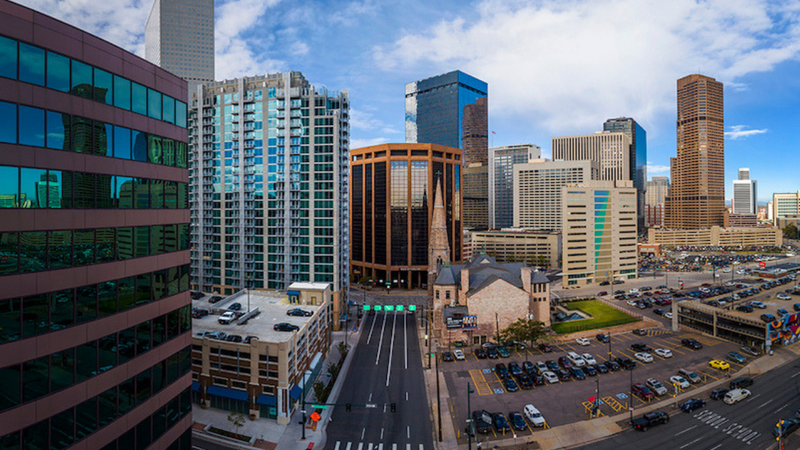 Chicago-based Novel Coworking has purchased Denver’s 195,753 square foot, 17-story boutique office property Trinity Place in Uptown that is currently 65% leased.